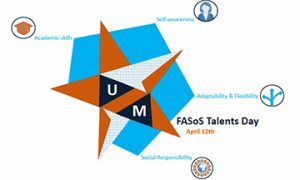 Would you like to enhance your employability by enlarging your awareness of your core competencies, skills and natural talents? What comes naturally to you without any effort, what gives you energy and motivation? What will you bring to a future work place?